Kyle Wallor, currently serving on the Management Committee of the Firm, joined Lamson Dugan & Murray’s Litigation Department after completing a Clerkship with C. Thomas White, the Chief Justice of Nebraska Supreme Court. Mr. Wallor’s practice spans a broad spectrum of litigation, including insurance coverage disputes involving numerous areas of coverage; personal injury; product liability; professional negligence; complex commercial litigation in the transportation industry including, breach of contract, breach of warranty; general commercial disputes; applications for a writ of mandamus; and claims under FELA. Mr. Wallor also has a national practice and extensive experience in handling disputes between railroads and customers relating to demurrage, freight, car hire, and flagging. Kyle is AV rated by Martindale Hubbell. Secured dismissal of federal, state and common law claims in a trademark infringement case. Secured summary judgment dismissing FELA claims raised by employee of railroad subcontractor. Secured directed verdict on commercial third party claim involving alleged fraudulent conduct. Secured a summary judgment for excess insurer determining drop down coverage of $10 million dollars did not exist in a product liability suit involving quadriplegic motor vehicle passenger. Secured a summary judgment and appellate affirmation for life insurer determining $600,000 in coverage was not available due to failure of insured to disclose material information between application and issuance of policy. Secured a defendant’s verdict in a professional negligence claim involving subperiosteal implants. Secured a defendant’s verdict in a personal injury product liability claim involving a farrowing unit and partial hemisection of spinal cord. Secured a summary judgment and appellate affirmation in defective intersection design case which involved three fatalities and a permanent brain injury. Mr. Wallor received his law degree from Creighton University School of Law. Mr. Wallor received his bachelor’s degree in history, with distinction, from the University of Rhode Island. 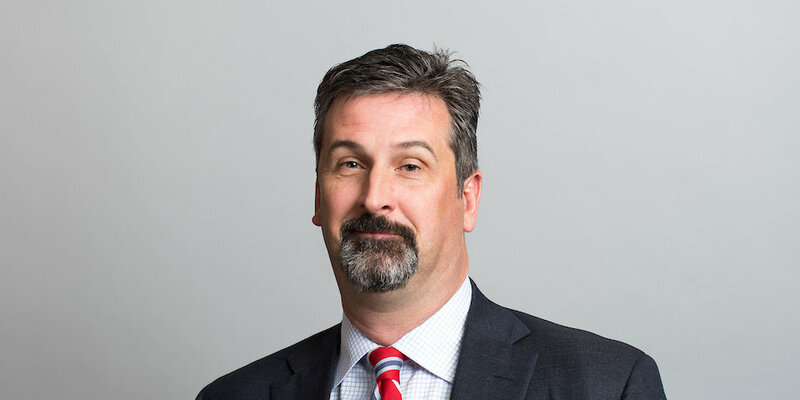 Mr. Wallor is a member of the Federation of Defense and Corporate Counsel (FDCC), Nebraska Defense Counsel Association (NDCA) and the Defense Research Institute (DRI). Mr. Wallor serves as Nebraska’s State Representative for FDCC. Mr. Wallor served as President of NDCA in 2009/2010 and served on NDCA’s Board of Directors. He served as the Chair of NDCA’s Legislative Committee and DRI’s State representative for Nebraska. Mr. Wallor served on DRI’s Membership Committee. He is also a member of the National Association of Railroad Trial Counsel; the Nebraska State Bar Association; the Omaha Bar Association; and the American Bar Association. Mr. Wallor has also been admitted pro hac vice in various State and/or Federal Courts in Alabama, Arizona, Arkansas, California, Idaho, Illinois, Iowa, Kentucky, Maryland, Massachusetts, New York, Ohio, Oregon, Pennsylvania, Texas and Utah.